Vines have been cultivated on the Atlantic shores of Galicia for many centuries. 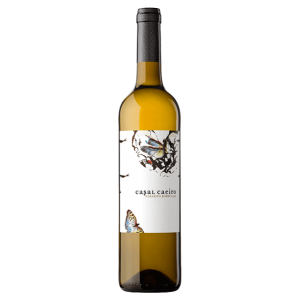 The Albariño grape is especially suited to the granite and quartz rich soils of the region, the vines suspended from the many hundreds of pergolas and terraces scattered around the region. However, it is the origin of the Albariño grape itself that still causes some controversy. Some believe that it is indigenous to Galicia, whilst others claim that it is a descendant of the noble Riesling variety – there is also a hypothesis that it was brought from Burgundy in the 11th century…….. No doubt DNA testing will eventually prove its true ancestry. The tiny DO of Rias Baixas was created as recently as 1988 and originally extended to a total area of a mere 237 hectares, it has however, grown very steadily in size ever since. 25 years later it now stands at just over 4,000 hectares – but this figure alone does not give the whole picture…… In some ways similar to Burgundy the total surface area is extremely fragmented and actually split into around 21,500 vineyard sites, owned by approximately 5,300 growers – the mathematicians will calculate that each vineyard holding should be around 0.5 of a hectare with an average of about four different vineyard sites per grower. However, this calculation does not take into account that some of the larger cellars own more than this quite meagre average, meaning that the plots of some growers are even smaller than this – indeed many ‘vineyards’ are in fact just small gardens attached to the owner’s house. 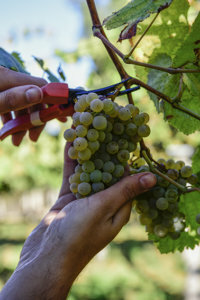 By far the most important variety of the DO is the Albariño, accounting for around 96% of the total production – the other permitted varieties being Loureira, Treixadura, Caiño, Godello and Torrontés. Owing to the comparatively cool, moist climate of Galicia, vines are trained over granite posts and wires using the pergola system, allowing better circulation of air and thereby helping to reduce the risk of disease. In a region where there are many small-holdings, and people still practice subsistence farming, the pergola system also allows a second crop to be produced at ground level, or perhaps allows the grazing of a few small farm animals such as chickens, sheep or pigs. The Albariño grape itself is tiny and grows in small, tightly packed bunches. Once fully ripened the best clones of the grape change colour from yellow-green to a beautiful deep gold colour. In the glass it simply bursts with character; pear, citrus, hints of spice and a touch of minerality – full of intensity and juicy lime flavour. It’s a well textured wine, held together with piercing acidity that helps it stay fresh and hold its length on the palate. In Galicia it would be unthinkable to enjoy the supremely fresh fish or seafood without an accompanying glass of chilled Albariño. 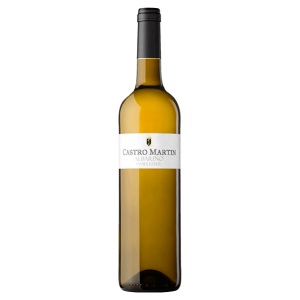 The white wines of the Rias Baixas DO are the mostly widely drunk white wines of Spain, and are widely acclaimed for their high quality, especially in the more discerning HORECA sector. 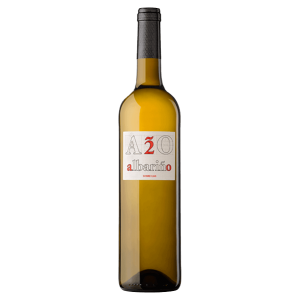 However, Albariño is now attracting attention around the world, and consequently exports have grown unerringly since the creation of the DO. 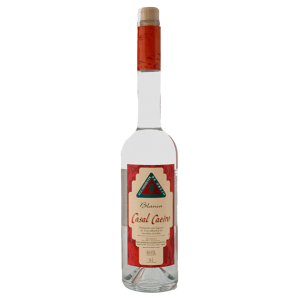 Owing to its freshness, vivacity and unique character it has a huge appeal to both professional and amateur alike. We believe that once tasted it makes a lasting impression, both on the palate and in the mind of the consumer.